We invite you to honor a loved one with a personalized brick that will be placed in the Outdoor Education Environment at Penn-Mont. What a wonderful way to create a legacy for your child, grandchild, family member or other special person. The bricks will be placed adjacent to the amphitheater stage in our outdoor classroom. 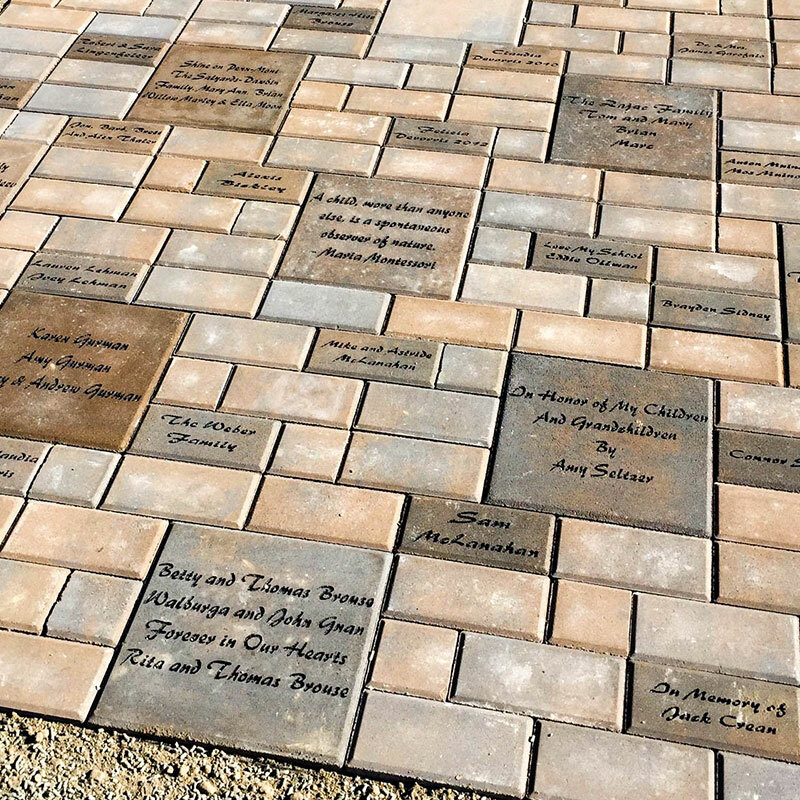 Each May, parents and grandparents of graduating Kindergarten and 6th grade students will have opportunity to purchase a brick in their honor. What a special way to recognize accomplishments! Penn-Mont Acacdemy Commemorative BricksThe bricks will be placed adjacent to the amphitheater stage in our outdoor classroom. If you would like to purchase a brick, please download, complete and return an order form to Penn-Mont Academy by June 30 each year.